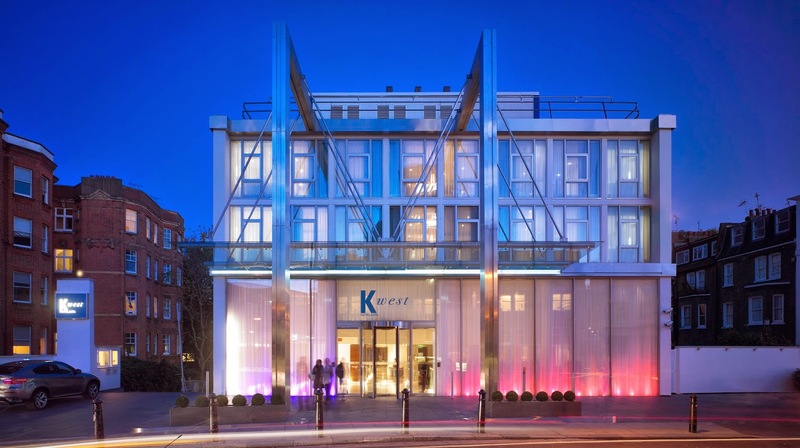 K West Hotel & Spa has developed a eggcellent Easter treat. 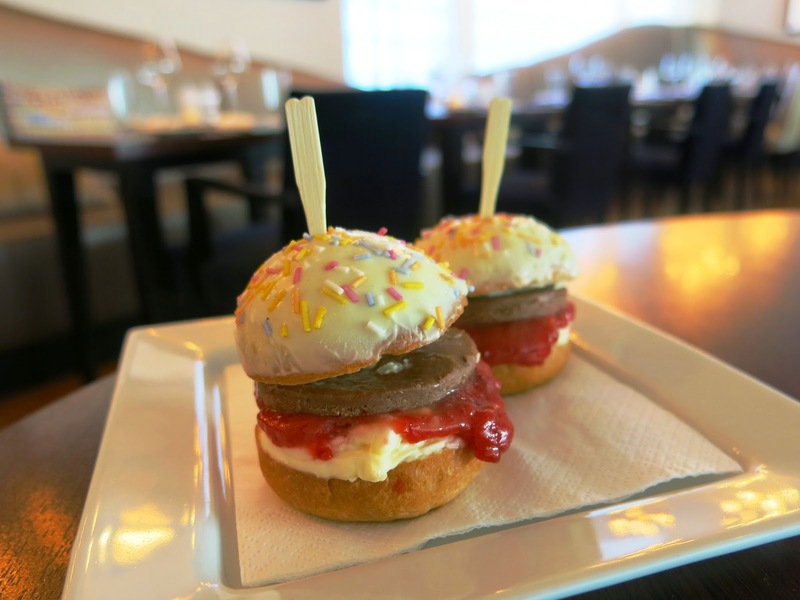 The sliders are priced at £5.50 for a portion of two, and the Spring Rocks Afternoon Tea starts from £22.50 per person (photo above). 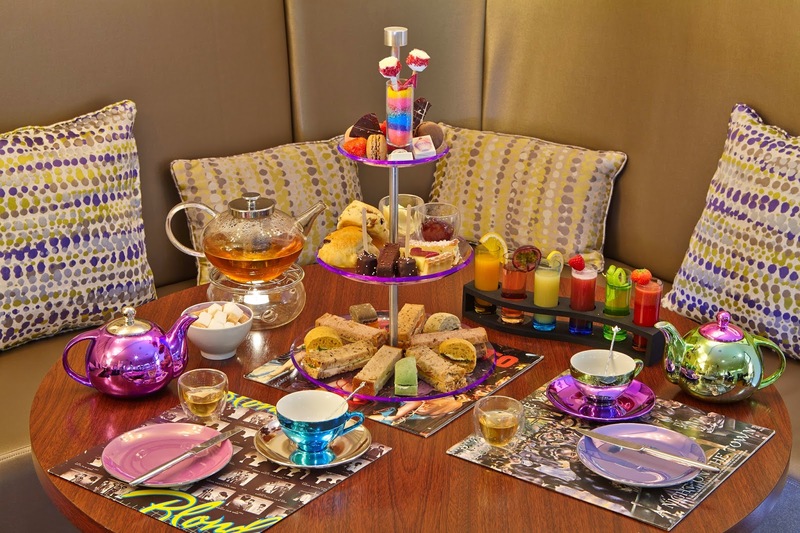 The Spring Rocks Afternoon Tea will also include other Easter and spring themed treats such as mini Hot Cross Buns, Quail Egg Scotch Eggs, Savoury sliders and Mini Hot Dogs, as well as the more traditional freshly baked scones and loose leaf tea. – This is definitely on my London must-do list! Previous Post The Cruffin has landed!